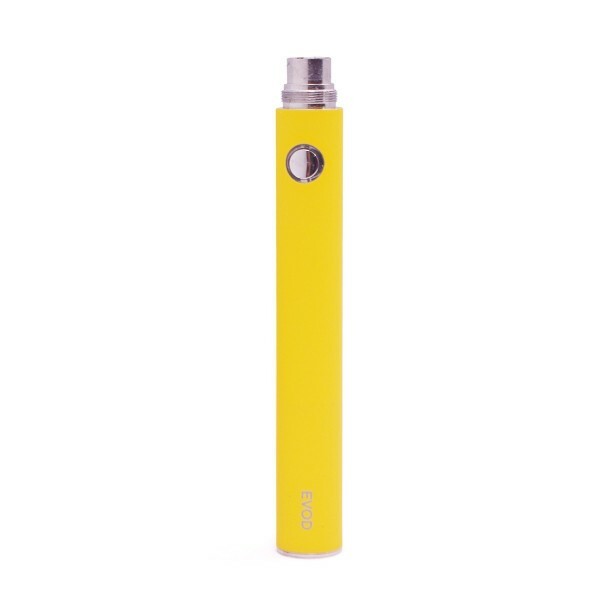 Genuine Kanger Evod 1000mAH battery with 510 and Ego threading. 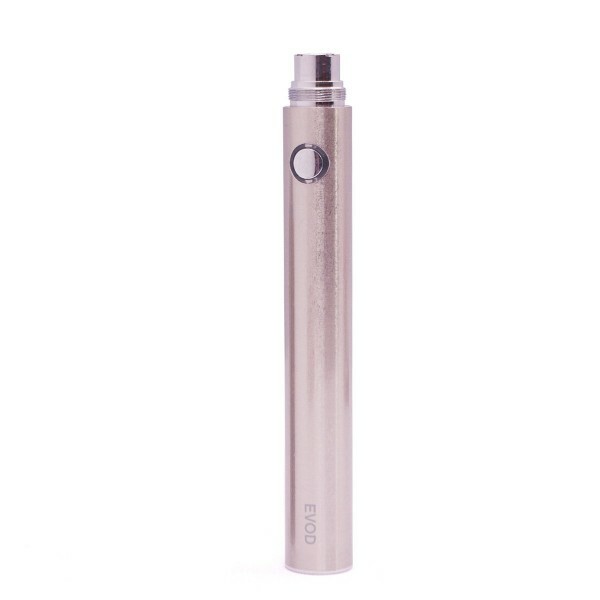 Provides up to 9hrs of vaping with as little as a 2 hour charge. Available in 8 unique colours to suit any personality. 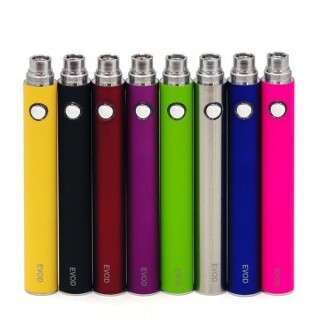 Genuine Kanger Evod 1000mAH battery with 510 and Ego threading for easy versatility with most hardware on the market. 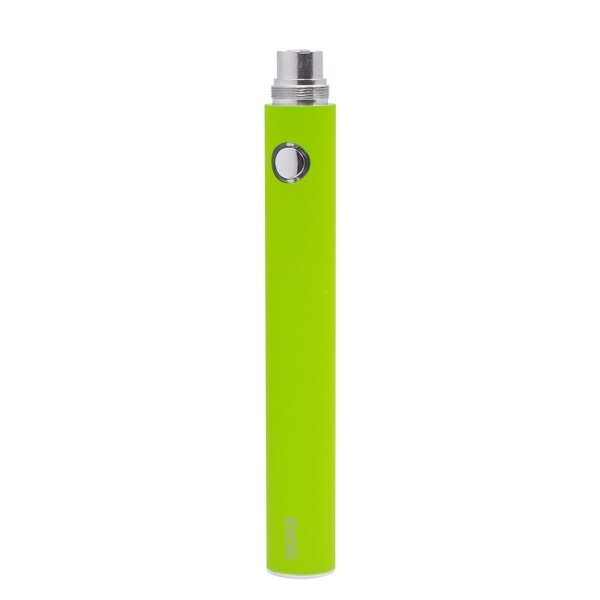 Provides up to 9hrs of vaping with as little as a 2 hour charge. Available in 8 unique colours to suit any personality.